Everything went sm oothly. My yard looks fantastic! They responded quickly and finished the job fast. 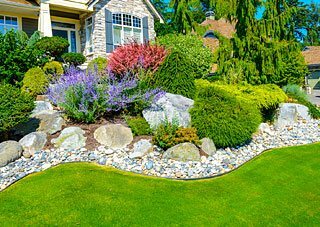 MK Outdoor Services, Inc. is experienced in residential and commercial lawn care and landscaping and provides a full commercial outdoor maintenance service. 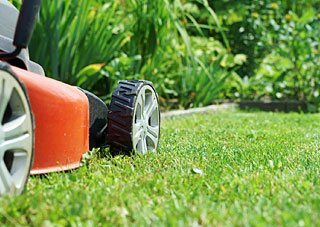 We have been in business since 2008 and we offer a wide range of outdoor services. We have also recently expanded our services to provide installation, maintenance and repairs for our customers. Our team is knowledgeable, personable and reliable. 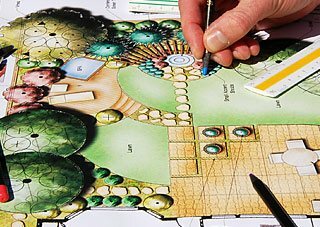 We will work closely with you to turn your landscaping plans into reality. Let us prove to you how our attention to detail, customer service, and quality work will leave you a satisfied customer! MK Outdoor Services, Inc. provides 24 hour emergency service as needed. We will provide insurance certification and references upon request. If you have any further questions, please contact us or give us a call at (618) 416-0862. Thank you for your time and consideration. Belleville, Fairview Heights, O'Fallon, Swansea, Shiloh, Lebanon, Collinsville, Waterloo, Millstadt, Columbia, Red Bud, Glen Carbon, Edwardsville, Mascoutah, and other communities of the metro east.